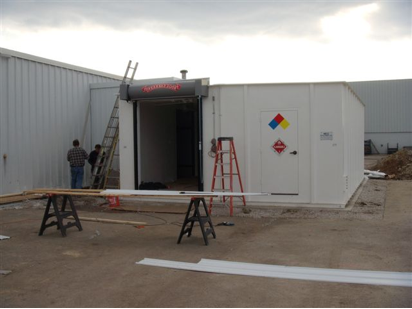 Developing Turnkey Solutions For Your Hazardous Materials Storage & Safety Needs! Cost effective hazmat solutions from MCC Development. 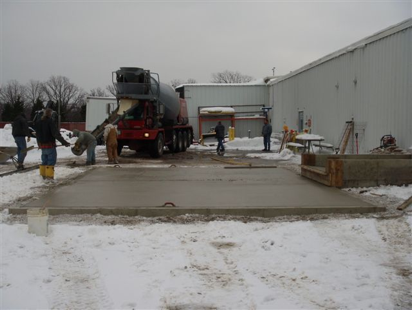 A Midwestern coatings distributor chose this 4-hour fire rated structure with forklift entry in lieu of upgrading an existing inside storage room @ a cost savings of $150,000. Custom design includes explosion relief panels, HVAC, lighting, automatic fire suppression system and four tier racks for storing Class 1A paints. Dimensions: 12′ wide x 50′ long x 15′ high. Eighteen (18) portable paint kitchens were installed for mixing, and dispensing of Class 1B flammable paints and catalysts. FM Approved design includes automatic fire suppression system, 2500 cfm roof mounted ventilators, and special barrel hoist and rolling fire doors for ease of material handling. This 500 SF storage facility with weather canopy affords safe, compliant storage at 30% cost savings vs. brick and mortar construction. 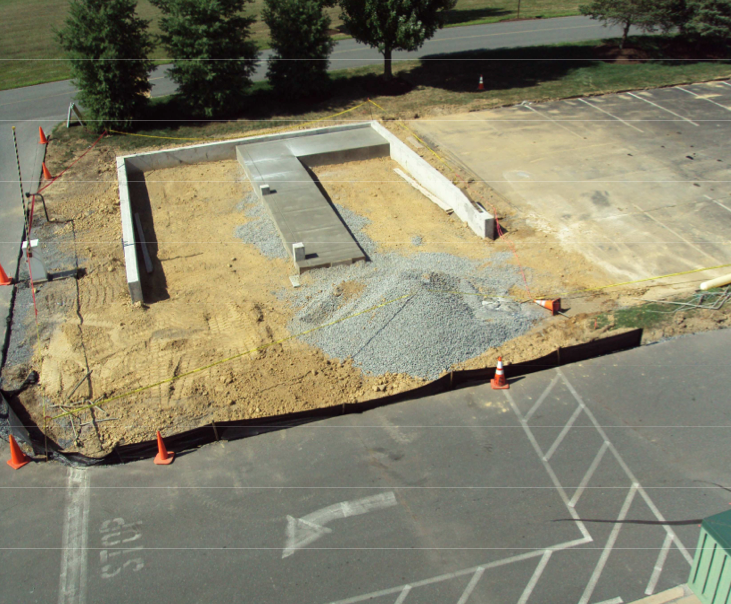 MCC Development, Inc. was selected as prime contractor to design, build and install this 1500 S.F. modular building – consisting of (3) 10’ x 50’ long x 9’ high modules – that functions as an attached Finished Goods Warehouse for segregated storage of Class 1B flammable paints, solvents and inks. This four-hour fire rated design with built-in secondary spill containment sump and elevated concrete support structure, automatic dry chemical fire suppression system and explosion proof HVAC allows for storage of 390, 55-gallon drums; and ensures compliance with insurance provider’s property loss prevention standards, OSHA Standard 29 CFR, 1910 and the International Building Codes. This custom engineered, refrigerated structure affords $100,000 cost savings compared to upgrading inside cold storage rooms. 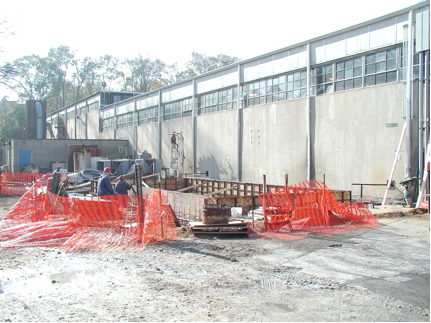 Modular design includes 2-hour fire wall, deflagration vents with security fence, explosion proof A/C, and refrigeration system required by major gas research and testing laboratory. MCC chosen by renowned candy company to provide custom design, occupancy permitting, and installation of 12′ x 24′ x 10′ high fire rated building for storing and preserving flammable glazing. Modular design includes 4-hour fire wall for placement within 5 ft. of existing plant, forklift entry and explosion proof HVAC. A major rail car manufacturer utilizes this pre-engineered locker for mixing, proportioning, & dispensing of Class 1B flammable adhesives. 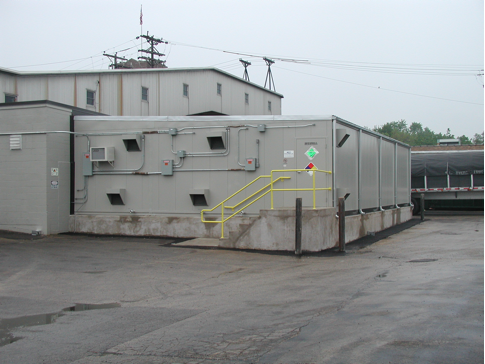 Custom design of this 12′ x 46′ x 10′ high unit includes overhead fire doors, UL listed fan forced heaters, explosion relief vents, lights, and computerized mixing and flow devices. 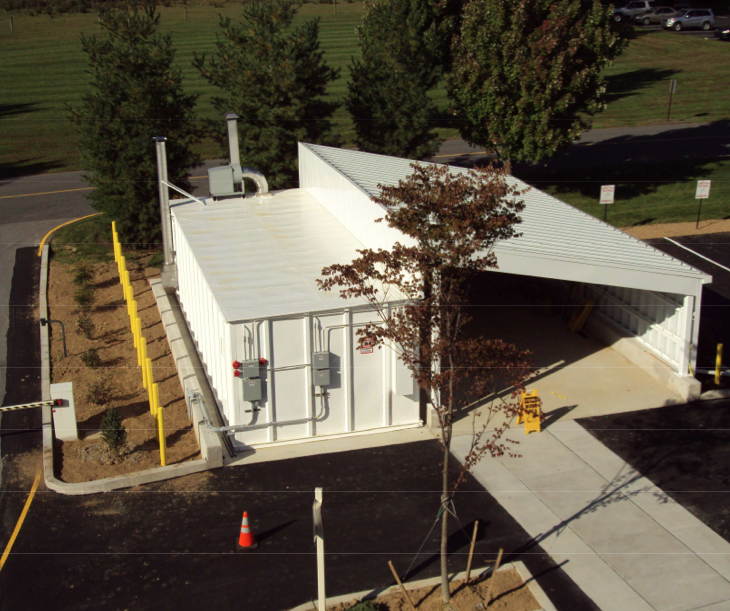 MCC’s prefabricated HAZMAT™ structures provides climate-controlled storage and spill containment for Class 1A organic peroxide catalysts. Turnkey assignment include four-hour firewalls, explosion relief construction, overhead service doors, segregated compartments, reinforced concrete slab, Class 1, Division 1 HVAC, automatic fire suppression and weatherproof canopy for safe material handling.